From a one man band to multi employee business we can look after all your needs, with flexible payment terms for your repairs, to offering you loan units whilst your handsets are being repaired. We have you covered. If your business needs a specific accessory or handset then with our industry knowledge and connections we will probably have it instore, if not we can source it for you. From a bluetooth headset to a brand new Samsung Galaxy handset. We have you covered. All our services and products are inclusive of VAT and with our intelligent billing and invoice system we can fully itemise all invoices breaking down purchases and repairs. This keeps your accountant happy and your books in order. We know the importance in finding the best deal and it looks even better in black and white, so don't worry. We have you covered. Being one of our business customers, we do all the hardwork so you can get back to work. 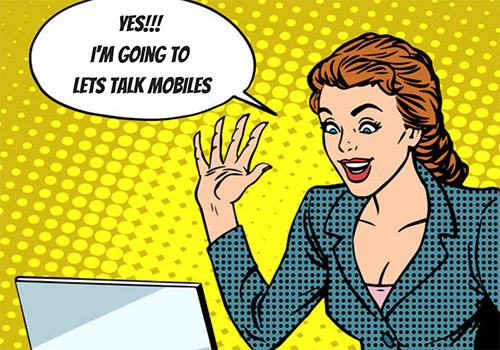 Why choose Lets Talk Mobiles?